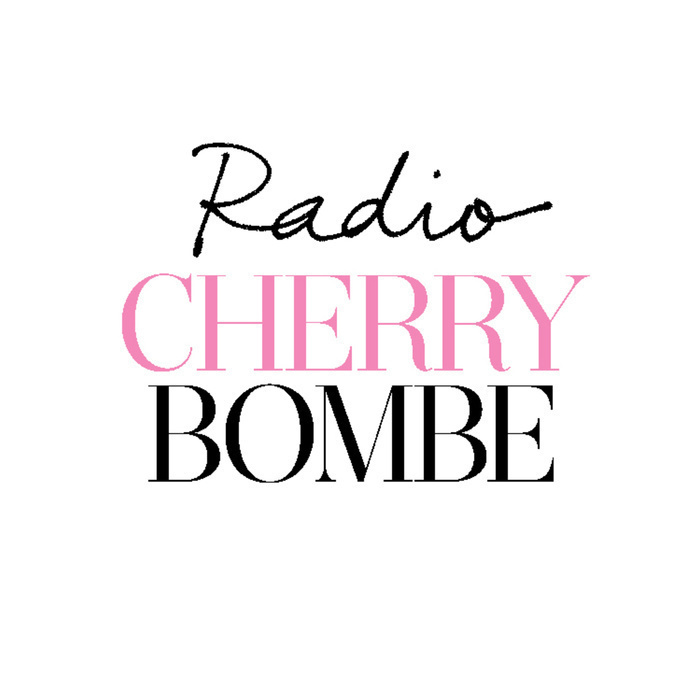 Radio Cherry Bombe features interviews with the coolest, most creative women in the world of food. Each week, host Kerry Diamond, co-founder and editorial director of the indie magazine Cherry Bombe, talks to the chefs, bakers, pastry chefs, stylists, writers, cookbook authors, and others making it happen. 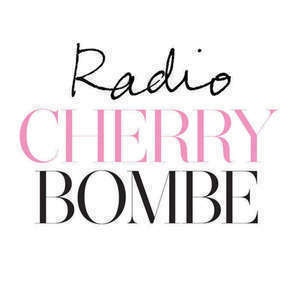 Follow @cherrybombe on Instagram for show news, giveaways, and more. Thank you to Tralala for our theme song, "All Fired Up." Over the past 20 years, Dorie Greenspan has written 10 cookbooks and won six James Beard and IACP awards for them, including Cookbook of the Year … twice! She won the IACP Cookbook-of-the-Year Award for Desserts by Pierre Herme and for The New York Times Bestseller, Around My French Table. She’s also been named to the James Beard Foundation’s Who’s Who of Food and Beverage in America. Dorie’s latest book is Baking Chez Moi, Recipes From My Paris Kitchen to Your Kitchen Anywhere. Baking Chez Moi is filled with recipes for the simple, homey, wonderfully delicious sweets that she and her friends bake at home in Paris. Bon Appetit Executive editor Christine Muhlke is the co-author of “Manresa: An Edible Reflection” with David Kinch and “On the Line: Inside the World of Le Bernardin” with Eric Ripert. She was formerly the food editor at the New York Times Magazine.